You Can Lose 15 Pounds in a Week, Study Suggests! When you start a diet, you want to lose weight FAST. It’s only natural. After all, what motivation will you have to go through the hardships of exercise if you don’t start to see the pounds shedding off? Unfortunately, results rarely happen fast in the dieting world. Losing a pound (or possibly two) a week is far more normal, which leads to slow and steady progress that works in the long run, but can be a yawn to slog through. If you could jump start your weight loss regime by losing up to fifteen pounds in just one week, would you do it? For most people, the answer is a resounding yes. Even if they went back to a more moderate weight loss schedule after that initial week, the momentum would still be enough to keep them motivated to stick to the diet plan until they reached their goals. Is this kind of weight loss possible? As it turns out, a study from the American College of Nutrition shows that a fifteen-pound weight loss in just one week might be more obtainable than you think. Conducted in 1999, this study looked at two test groups of ten people each who were trying to lose weight over a span of three months. Half the group was assigned a cardio workout four times a week for an hour, and the other half spent the same amount of time weight training. Throughout the study, they were also restricted to a daily 800 calorie liquid diet (think protein shake). At the end of the study, both groups had lost a large amount of weight, but the cardio exercisers had reduced their overall muscle mass as well, which is a big negative. In contrast, the weight training group lost only fat and water rate, retaining all their muscle mass in the process. What does this study mean for you? If you replicate the workouts of the weight training group and restrict your daily calories to about 800, you too can experience double digit weight loss in just a week. Eat just 800 calories a day. Complete a weight-based workout at least 3 times a week with weights, making sure the workout challenges you and targets every part of your body. 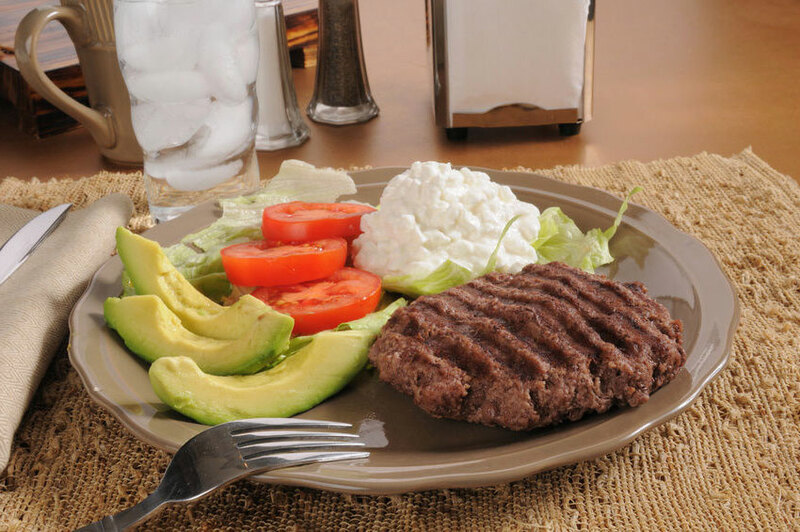 After a week, return to your regular diet plan to continue the weight loss process at a more manageable speed. Will this weight loss plan be fun to follow? Hardly. Restricting calories is never easy, and cutting down to less than a thousand a day is nothing short of brutal. For this reason, we recommend following a 23-hour fasting method and eating all your daily calories in a single daily meal. This will help your body feel more nourished and satisfied than it would from smaller meals throughout the day. 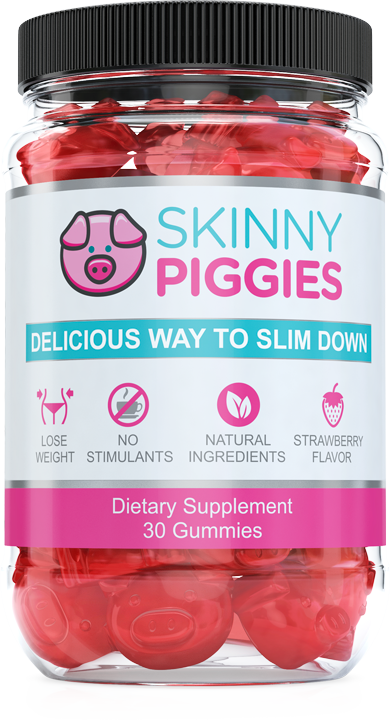 Skinny Piggies appetite suppressant gummies will help you stop hunger. If you don't want to feel hungry while you fast, take delicious Skinny Piggies gummies with a glass of water. These gummies are specially designed to fill your stomach to keep you feeling full, not famished. Note: Never follow this plan for longer than a single week, otherwise you risk damaging your metabolism and wrecking your chance of meeting your overall weight loss goals. This study was conducted while experts thoroughly monitored the situation, and it’s not safe to try to replicate it for three months without the same expert attention. Also, it’s unwise to restrict your calories to this degree if you are under 18, as your body is still developing. If you’re underage, try a slower paced weight loss strategy instead. Is this Plan Safe to Follow? Normally, dieticians recommend sticking to a weight loss strategy that keeps you losing about a pound or two per week. However, if you’re willing to take a risk to temporarily jump start your fitness routine, this weight loss strategy has the science to show it works. So long as you return to a more conventional weight loss strategy for the remainder of your pounds, this method may give you the motivation that you need to finally achieve your ideal weight. Ready to give this weight loss plan a try? We recommend following these tips to improve your chance of success. Eat all 800 calories in a single meal to give your body a chance to feel (temporarily) full. In this way, you will be following an intermittent dieting strategy when eat one 800 calorie meal then fast 24 hours and then eat another 800 calorie meal. Stick to high protein, high water content foods like vegetables and soup, and keep up your fluid levels throughout the day with water, tea and coffee. Stay busy to distract yourself from food. Keep yourself out of the kitchen if necessary, just do what’s required to prevent yourself from snacking. Take a Skinny Piggie appetite suppressant gummy with a full glass of water up to 3 times per day. It will fill up your stomach without adding many calories so that you can fight off hunger. Remember, the intent behind this weight loss strategy is that it is TEMPORARY and should not be followed for more than one week. You are only trying to get some quick positive results to fuel your momentum to continue on a longer and healthier weight loss journey. Keep in mind this is an extreme diet that gives you rapid weight loss result just in one week. You can try this at your own risk and you should always consult your doctor before starting any diet or exercise program. So long as you have the resolve to restrict your daily calories and fill your time with powerful workouts, the science shows that you might just experience a double-digit weight loss in the next seven days. Read also How Much Weight Can You Lose In One Week? How to Use Fiber Supplements to Lose Weight?